North Carolina is continuing to fight new EPA rules that limit carbon emissions from power plants. Gov. Pat McCrory's office said Wednesday night the state has joined 27 other states in asking the US Supreme Court to delay the Clean Power Plan, while the states challenge the rules in court. In a statement, McCrory called the new rules "federal overreach" and said they would lead to higher energy bills for consumers. 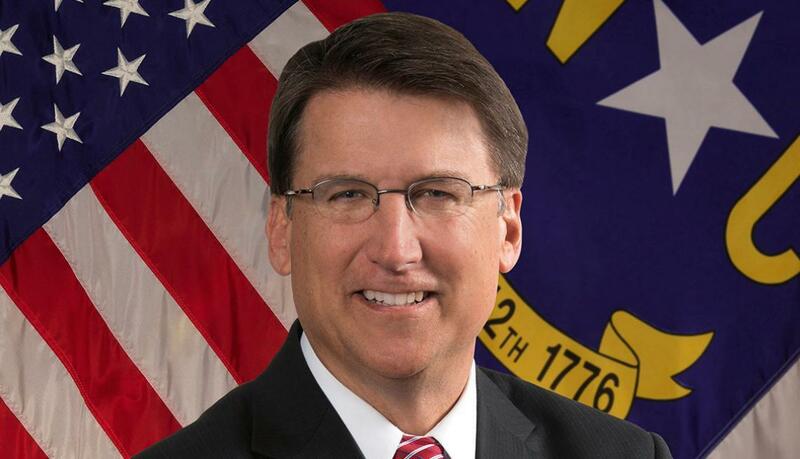 Environmental groups don’t like McCrory’s stance. Frank Holleman, a lawyer with the Southern Environmental Law Center said he thinks North Carolina should strive to be a leader in reducing carbon emissions and expanding renewable energy. “It’s disappointing to see our state join in sort of a retrograde effort at resisting what the whole world is recognizing as a serious problem we need to address,” Holleman said. Last August, President Barack Obama and the EPA announced the plan to cut power plant emissions and promote a shift to cleaner energy sources. The plan sets lower standards for carbon pollution, but lets states decide how they’ll comply. McCrory and the state Department of Environmental Quality responded by joining other states, including South Carolina, in a lawsuit to halt the federal rules. The McCrory Administration has said it doesn’t believe the EPA has authority to require states to draft plans for expanding clean energy, such as solar and wind. North Carolina has drafted rules for one part of the mandate - for reducing emissions at existing coal-fired power plants. But critics say that plan falls well short of the EPA requirements. The state held public hearings in several cities in December, including one Dec. 16 in Charlotte. Opponents rallied before that hearing. And most speakers that night opposed the state’s plan. Last week, a federal appeals court in Washington, D.C., denied the states' request for a stay of the EPA power rules. The mostly Republican-controlled states now want the Supreme Court to rule on their request to halt enforcement of the rules. The federal appeals court in Washington is scheduled to hear the states' case in June. Jan. 21, 2016, Associated Press, "Appeals court: Clean Power Plan can proceed pending review"
Protesters were a fixture outside the recent climate change summit in Paris, calling on world leaders to agree on a plan for reducing greenhouse gas emissions. On Wednesday, local activists staged a rally of their own, supporting a new federal plan addressing climate change - and opposing North Carolina’s response.